Home News Time to get the Party Started! However, most people overlook the little details that can really make or break the night. One example of this is lighting; Its not exactly the first thing that pops into your mind when you’re planning a party, but it truly does make a HUGE difference. This past month I went to two parties; one for my friend Sarah’s 25 birthday, and another celebrating my friend Ashley’s job promotion. Sarah decided to go all out rented the best DJ, an amazing venue and invited all her friends for a night to remember. I had a great time, but at times the atmosphere felt a little awkward and dull as the ceiling lights were on bright and shining down on my head like a spotlight. Ashley, on the other hand, threw a very impromptu party that turned out to be an amazing night. No, the venue wasn’t that great, the DJ was mediocre, and the guest list consisted of people I had never seen in my life. But the atmosphere was just… WOW. There were strobelights, multi colored lights, and more. 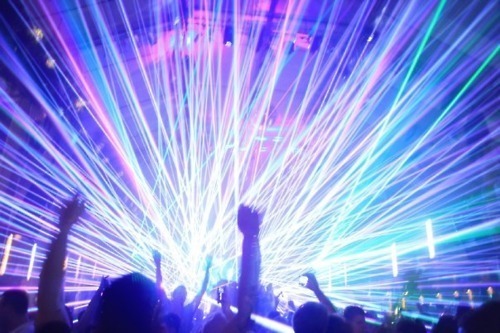 Even if you came with no intension of dancing or socializing, you were drawn in as the lights brightened up everyone’s mood and put them in the “party” mindset. The funny part is, Sarah ended up spending over 4 times the amount that Ashley spent on her party, and it didn’t even compare! So from one party go-er to another: next time you’re planning an event DO NOT forget to over look the little details such as lighting! 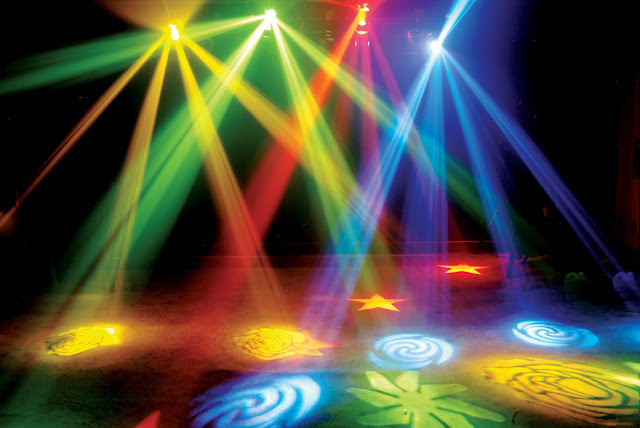 BulbAmerica.com has multi- colored light, strobe lights, and really any other lighting accessory you could possibly need!